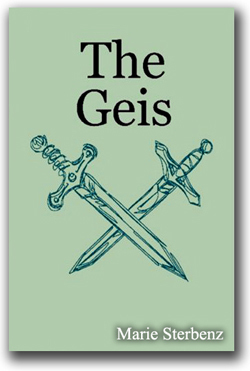 “The Geis”, (a Medieval Romance set in 13th century Ireland). 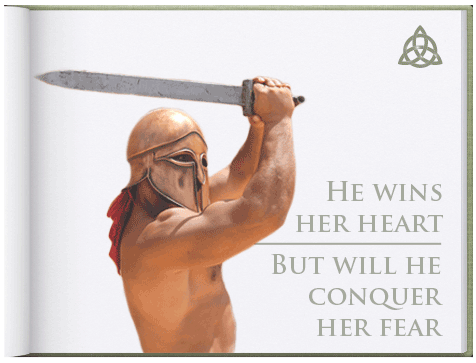 Geis, a Celtic word, meaning that which is forbidden. It is the first in the Dair Keep series. 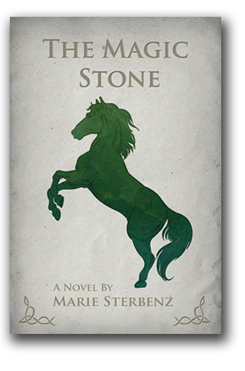 The second book in the series “The Magic Stone" is now available. The third book in the series, tentatively titled “Oisin Daughter of the Forest" is also in the works.